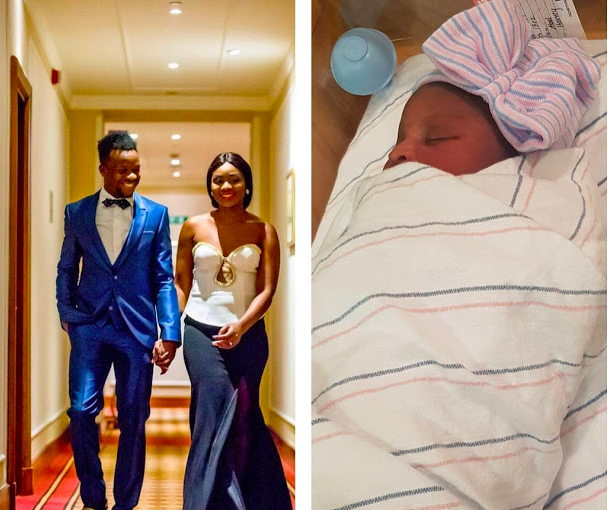 The month of August has started on a lovely note for Super Eagles player Onazi Ogenyi and his family. 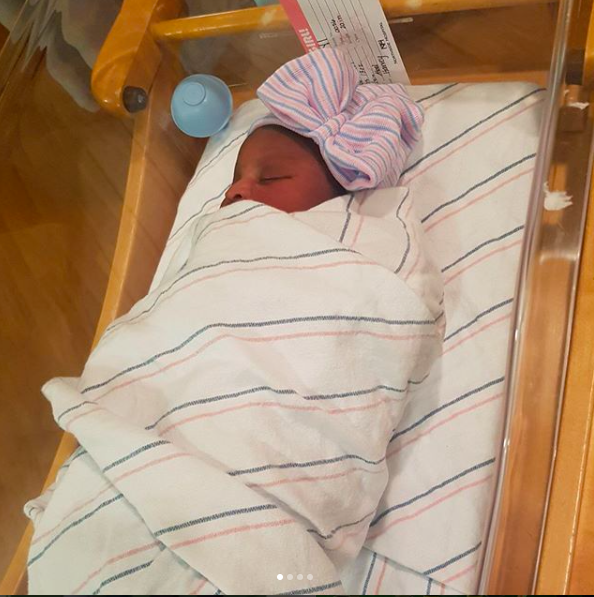 The midfielder and his beautiful wife Sandra Ogunsuyi just welcomed a pretty little girl. Big congrats to them. 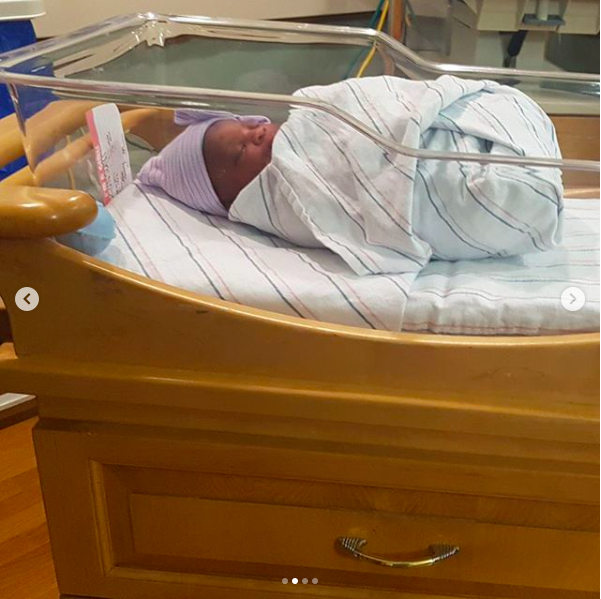 May the newborn bring them lots of peace and happiness.